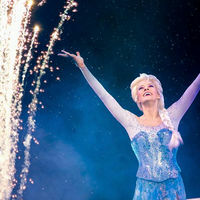 Disney on Ice makes a welcome visit to Sheffield and the FlyDSA Arena with a brand new show ‘Dream Big’. 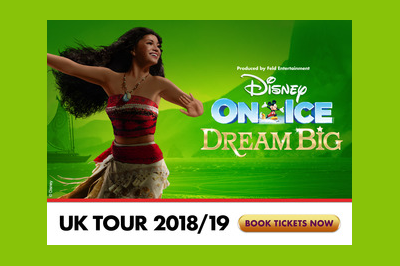 Booking from the 14 through to the 18 November 2018, the show marks the first appearance of new favourite Moana as well as being the 90th birthday of a certain Mickey Mouse. 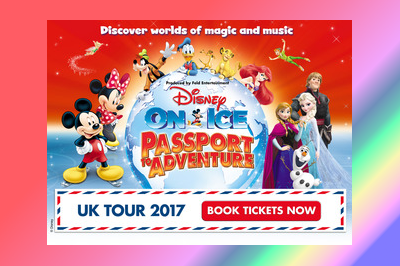 With matinee shows at the weekend there are loads of chances to catch this brilliant Ice dancing event. Tickets go on sale Friday 29 June so check here to buy yours. 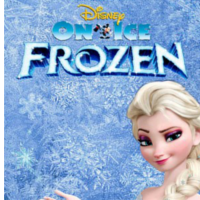 Don’t miss out on Frozen Live on a UK Arena tour this year. 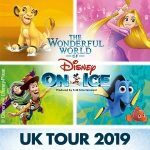 Tickets are on sale for what is anticipated to be one of the highlights of the year, as Disney On Ice present a full, live show of the modern classic Frozen. 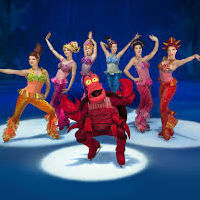 Already a smash hit in the states, this is the first time the whole musical has been performed on the ice in the UK. The full tour starts on the 13th October in Manchester before playing at a number of arena venues across the land. 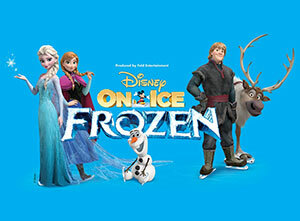 Don’t miss your chance to see Elsa, Olaf, Anna, Sven, Hans, Kristoff and more in this spectacular new show. 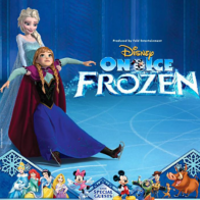 Disney on Ice bring Worlds of Enchantment to life in 2015 with their second show of the year. 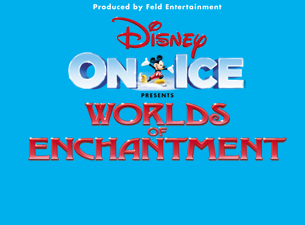 The annual Autumn/Winter show from Disney on Ice is going to be the classic Worlds of Enchantment and it’s coming to UK arenas from September 2015. 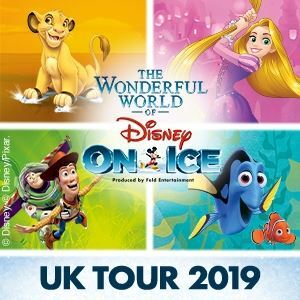 Kicking off the tour at the Braehead Arena in Glasgow on the 25 September 2015, before moving to Newcastle, Manchester, Birmingham, Sheffield and finishing around Christmas time at London’s The O2 arena. 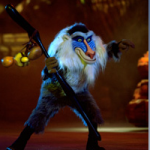 Tickets go on sale from Friday 10 April 2015.